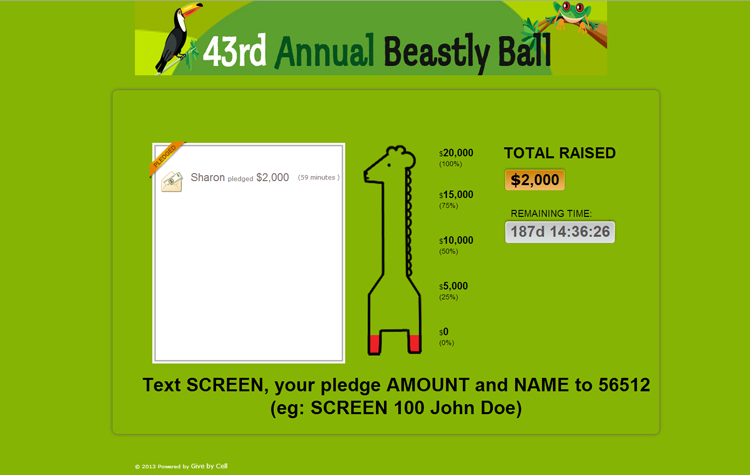 Our fundraising thermometer, called Screencasting, is a great way to generate excitement and increase fundraising results at a live event. 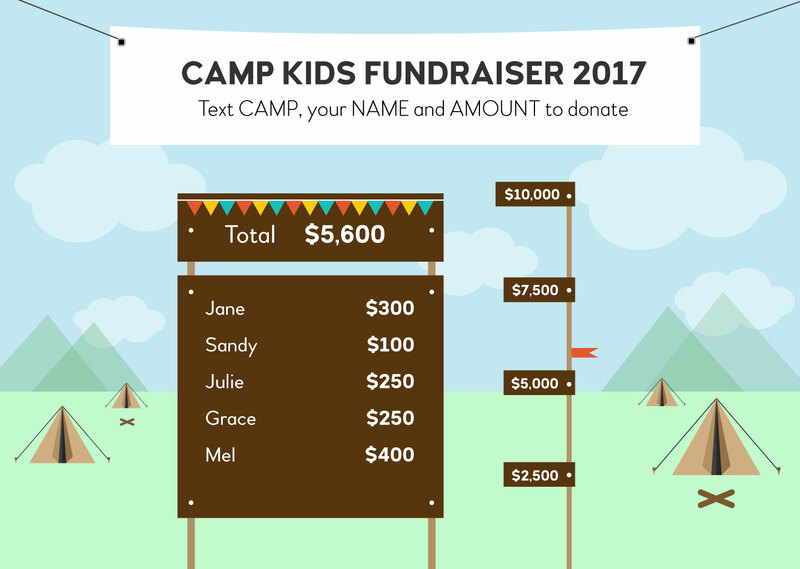 Each text (which contains the donor’s name, donation amount, and even an encouraging message) can appear on a giant screen at your event. 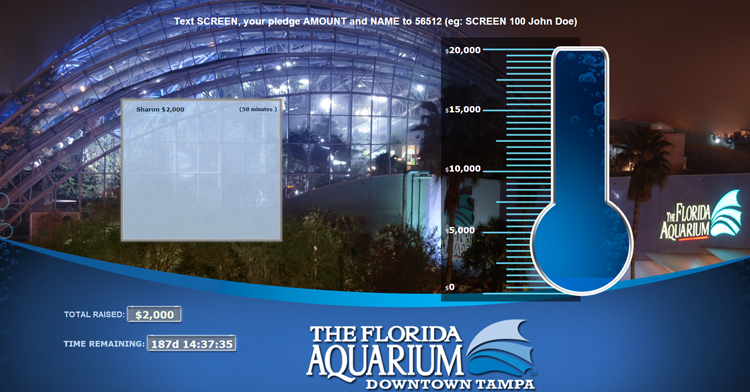 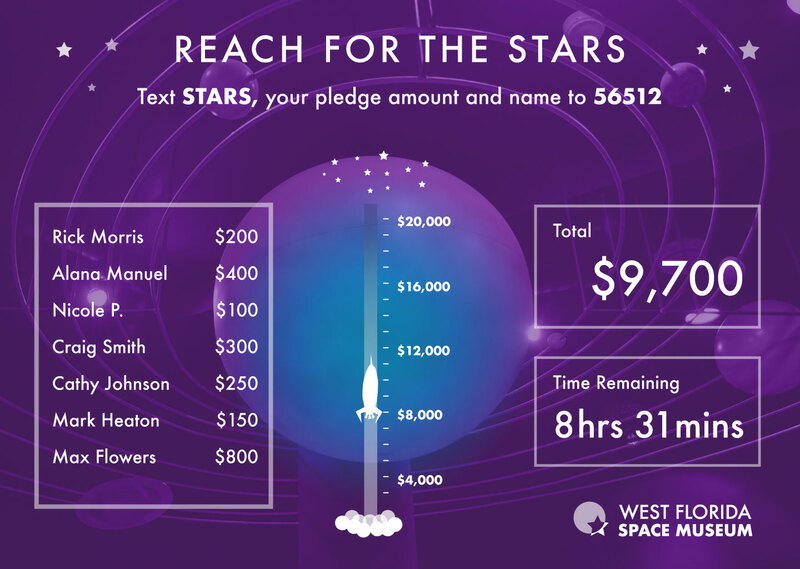 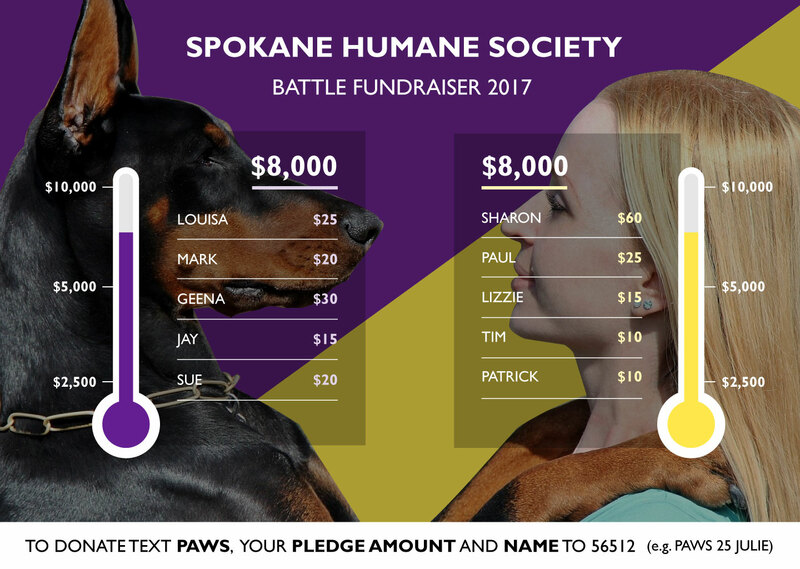 The interactive thermometer will rise as the donations come in while the digital clock ticks down to encourage donors to hurry and text in their donation to ultimately reach your goal. 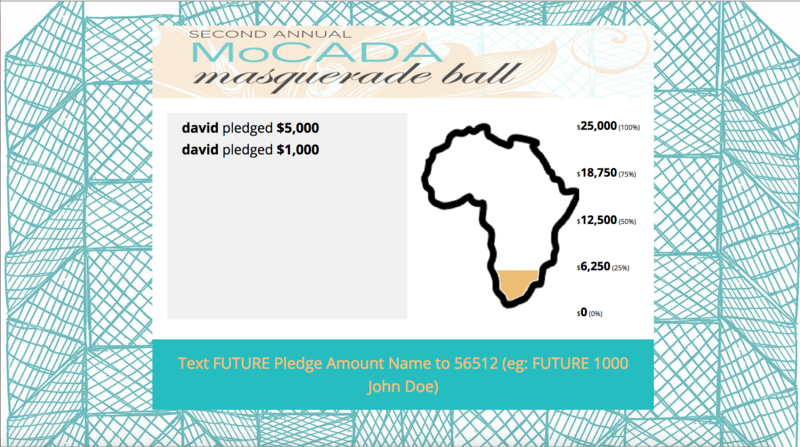 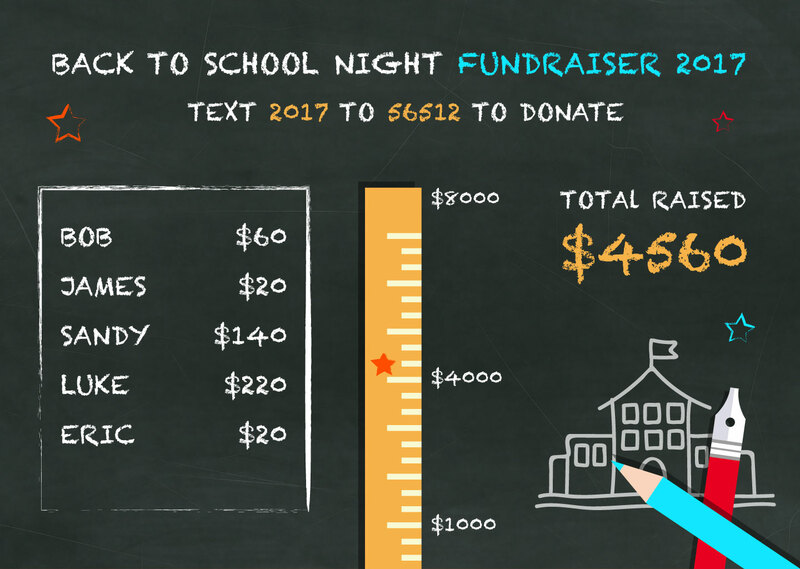 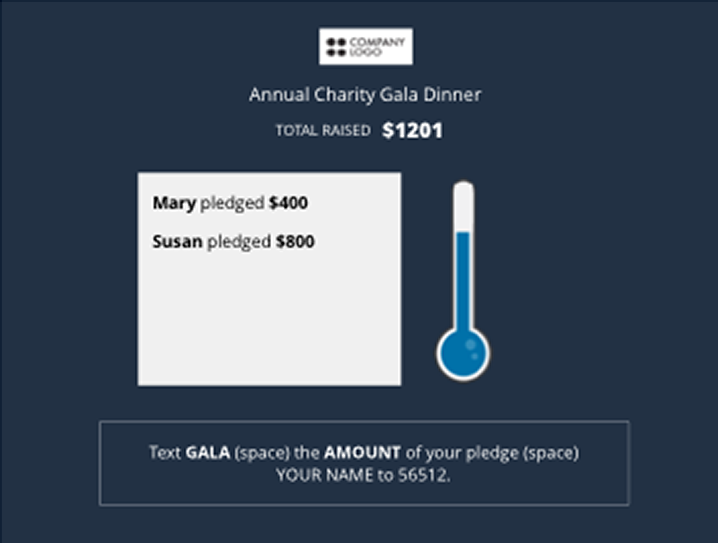 Donors are invited to text in their pledges and names. 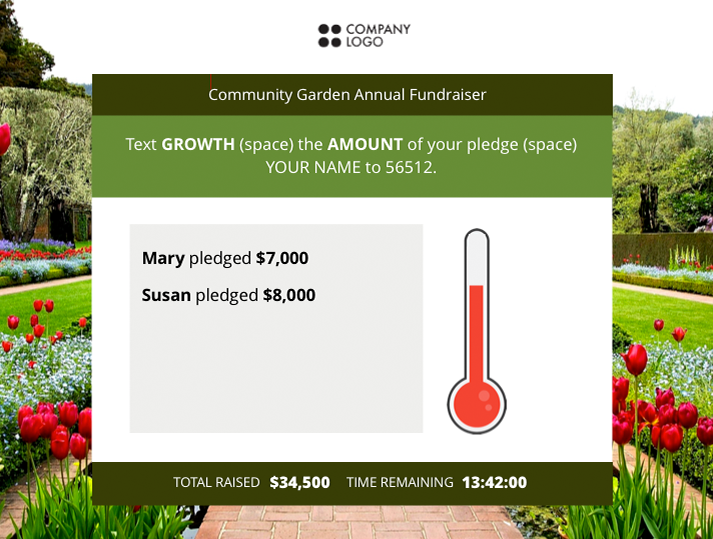 Fundraising thermometer increases and displays messages. 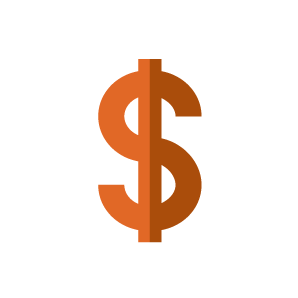 Pricing for one-time events start at $1,000, $1,500 for a year and $2,500 for two years. 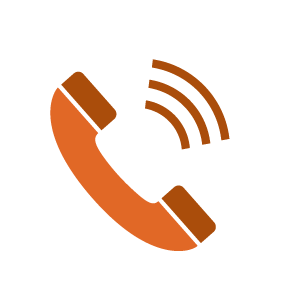 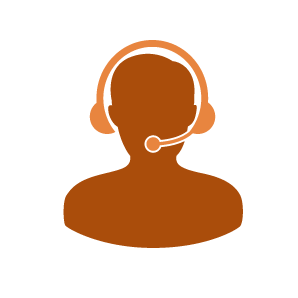 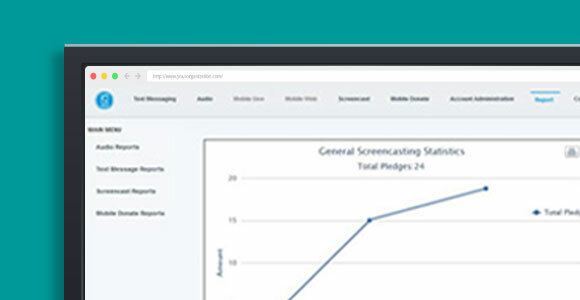 We can customize the screen for an additional design/engineering fee. 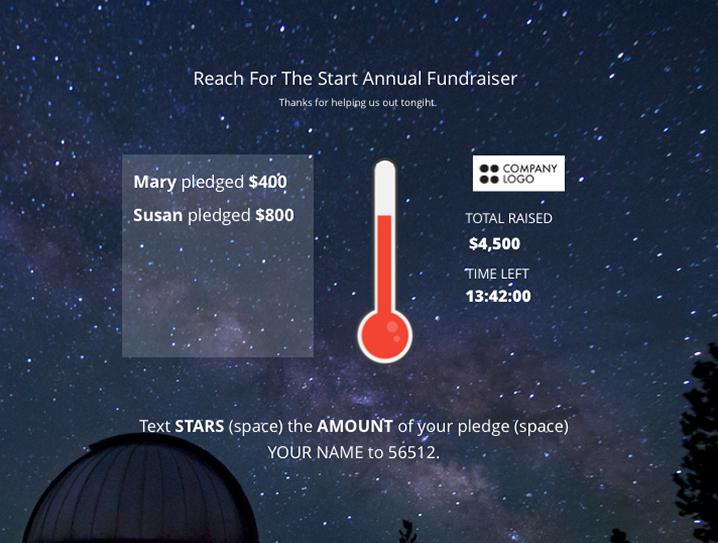 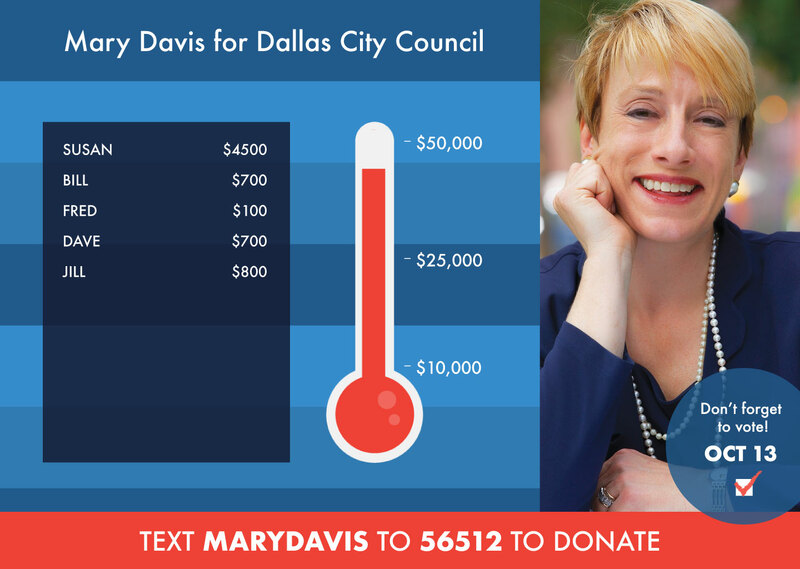 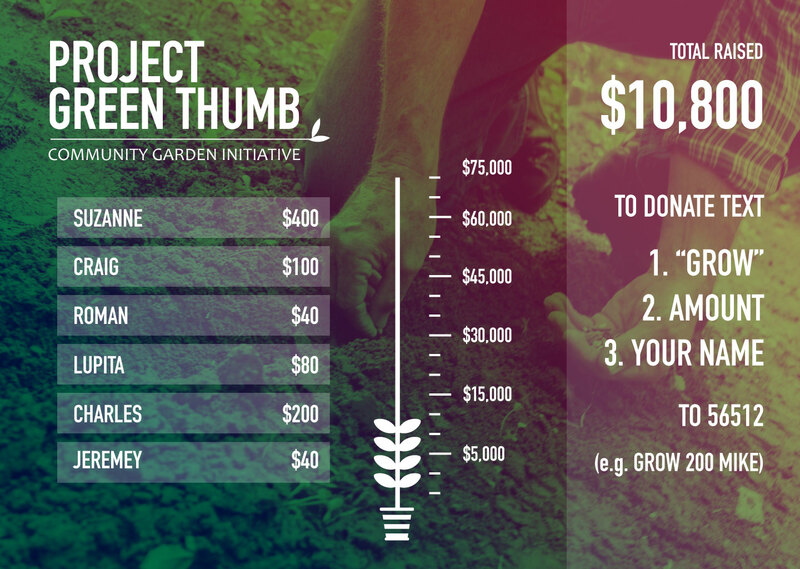 The Fundraising Thermometer can be purchased as an add-on to Mobile Donate or Mobile Pledge. 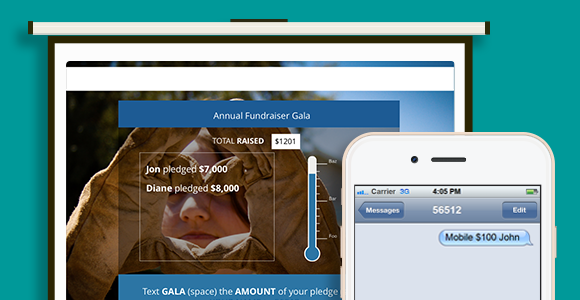 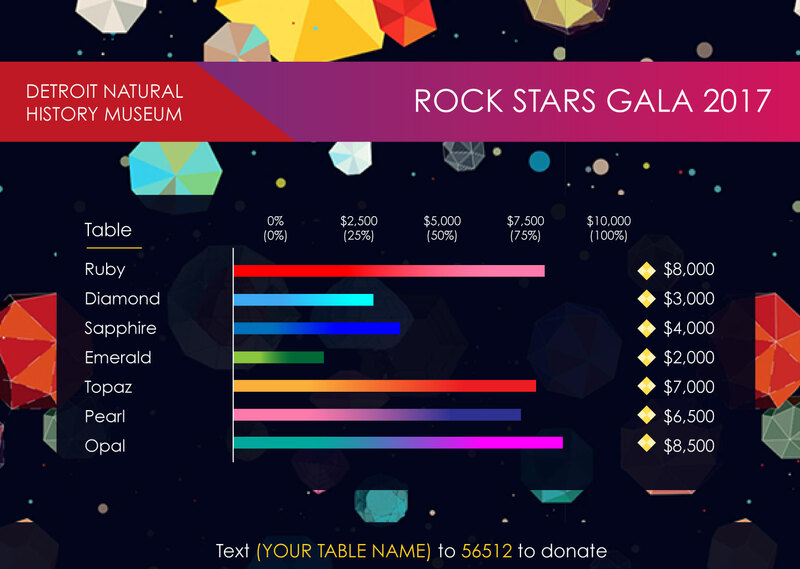 Check out a live fundraising thermometer demo.